The Green One by Paul Cudenec (Winter Oak Press, 2017, ISBN: 978-0-9576566-9-7) is a thoroughly researched and yet poetic book. The author explores how the awareness of our belonging to nature has always been present in human thought and culture. 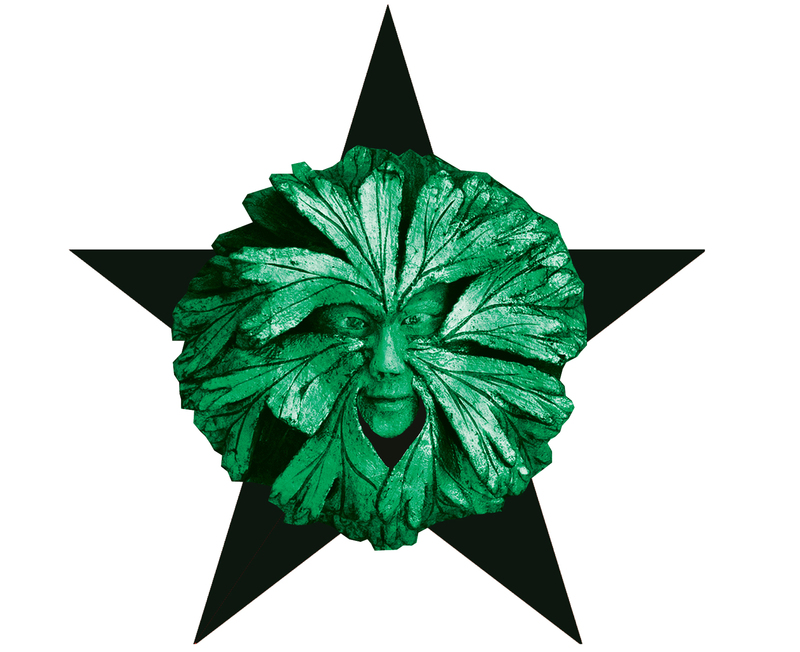 Today this vital spirit, which he personifies as The Green One, is inspiring global resistance to industrial capitalism. The author explains more about his new book here. The Green One can be purchased here. On this page we are featuring a series of extracts, in pdf format, from The Green One. EXTRACT 1 – When will the fields come back?